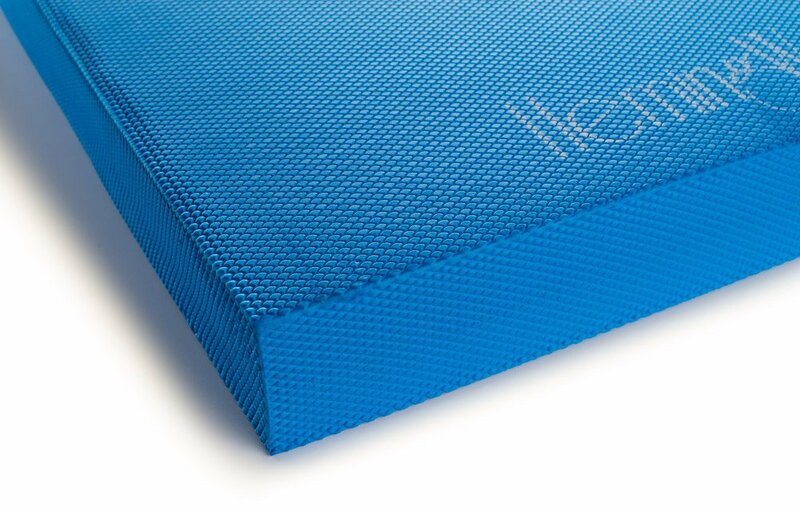 "Reward yourself and your body with a HemingWeigh Balance Pad, and see why this is the most popular Balance Pad found in yoga studios, fitness clubs, Physical Therapy Centers, and at home! 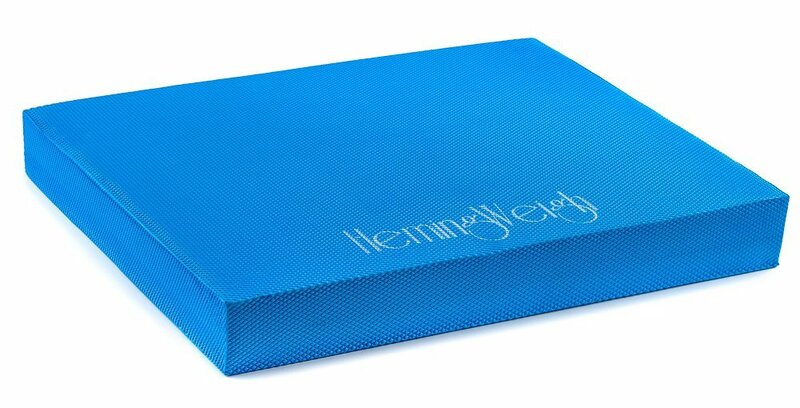 *We at HemingWeigh take pride in supplying the most high quality Balance Pads that provide the most comfort for your Balance Training and rehabilitation. HemingWeigh Balance PadUltimate Balance Training board for Balance, coordination into every aspect of sports performance and rehabilitation. Excellent for after injury, preventing further injury and ensuring a speedy return to sport. So versatile! Add a low-level of instability to standing, sitting, all fours and bridging positions. Or, use to improve core strength, balance and motor control. Durable foam has smooth, easy to clean finish. It is solid enough not to crush down to the floor yet pliable enough to challenge your balance. 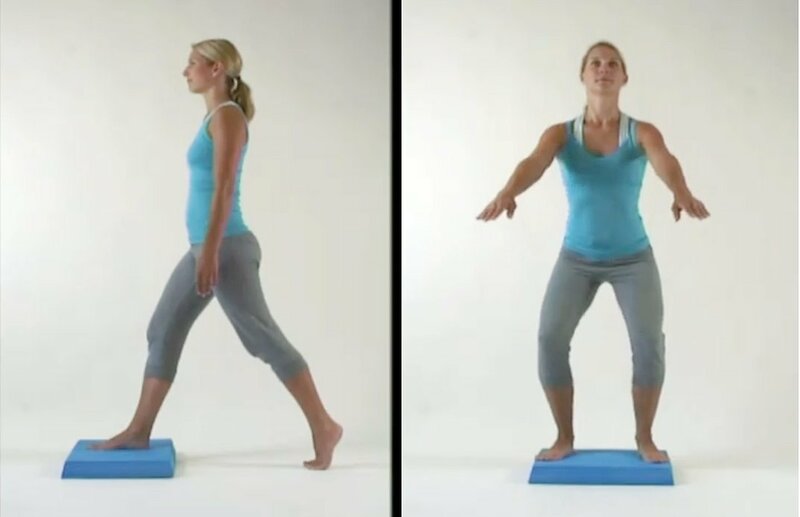 The balance pad is really durable and has sufficient thickness for any rehabilitation routine. It is just as effective as all the more expensive pads out there."